At Mr. Appliance of Meridian, we are committed to trust, excellence, and exceeding our customers’ expectations. Quality goes into everything we do, starting with our team. Our skilled appliance repair technicians in Meridian have extensive training and experience dealing with even the trickiest problems. For your protection, we also make sure our staff is licensed, bonded, and insured. When you see someone in a Mr. Appliance uniform, you can rest assured you will receive reliable services from courteous, friendly experts. What else can you expect from our crew? We closely examine the appliance & diagnose the issue. We provide accurate, honest pricing upfront. We are fast, efficient, and pay attention to the details. Appliances are investments you make for your home and future. They help minimize your chores and generally make life easier. However, a leak in your washer or a rumble in your dryer can throw a wrench in your daily routine. With our superior appliance repair services in Meridian, Marion, and beyond, you never have to miss a beat! Your appliances work hard for you – give them a little extra TLC in return. You wouldn’t trust just anyone with your health, right? Don’t let mediocre service worsen your fridge or dishwasher. 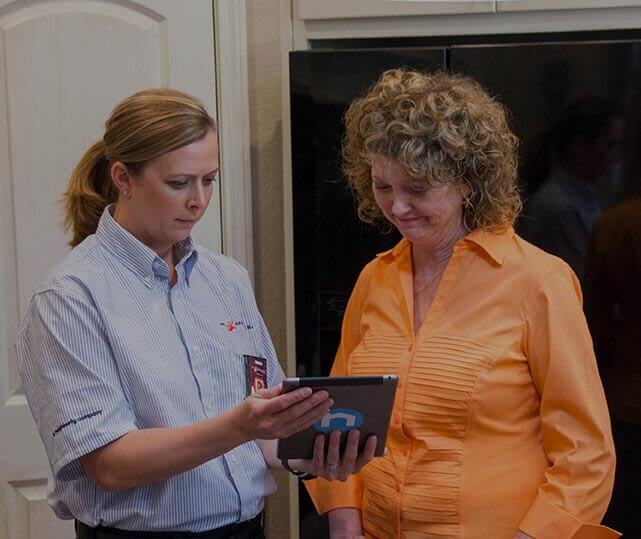 When you call our Meridian appliance repair experts, you can expect fast, prompt service that gets the job done right the first time. Experience quality services for prices that won’t drain your wallet! Call (601) 781-4510 to schedule a service today!